Most paleontologists agree that dinosaurs became extinct about 65.5 million years ago when a giant asteroid hit the earth, throwing up an enormous amount of sediment and material. The sedimentary layer below which evidence of dinosaurs can be found is known as the K-T boundary. 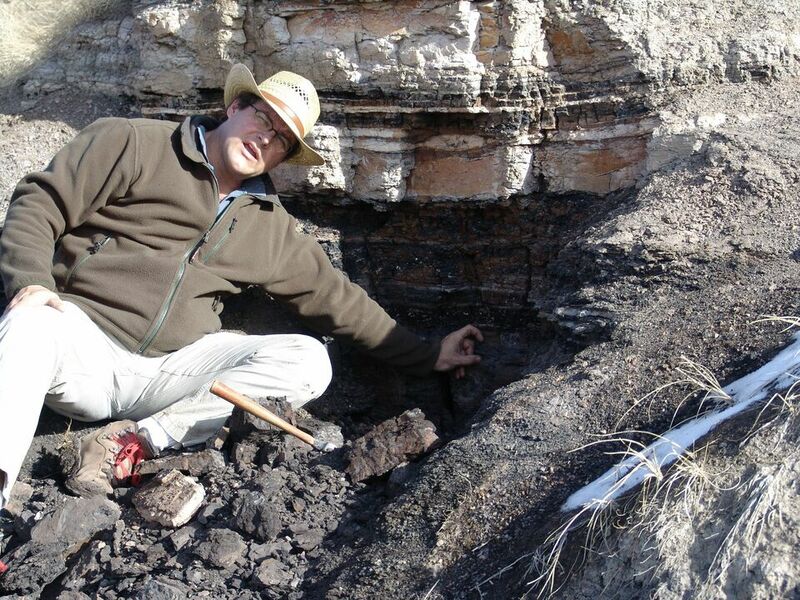 Recently, the Denver Museum of Nature and Science discovered that a ranch east of Denver is one of best sites in the world to study the K-T boundary. In December 2012, The Trust for Public Land bought the 1,038-acre ranch from the Marrs family, which had owned the property for decades. The land will be added to the Plains Conservation Center's West Bijou site. Colorado Open Lands will manage conservation easements on the land, ensuring its permanent protection for grazing, environmental education, paleontological research, and wildlife observation.